Part of the medium active manual wheelchair range.  Designed with users and clinicians in mind. The Invacare Action5 has been designed for the more active user looking for an affordable chair with a great driving performance. 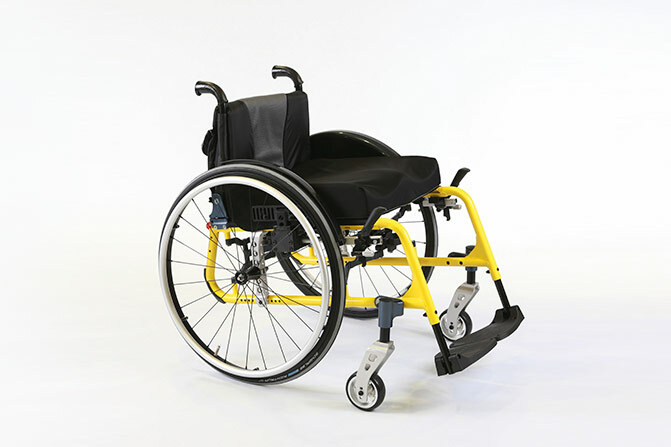 With its tried and trusted design, the Action5 range can cater for several needs and requirements due to its superb level of on chair adjustability and its vast configurability options. 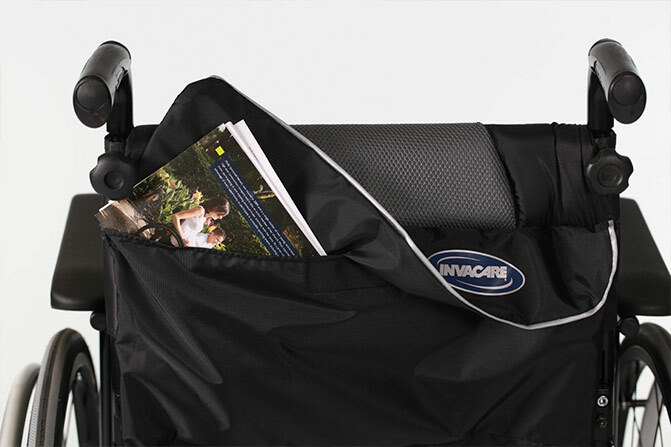 A fixed front frame is available for those wanting a more active look and when folding and transportation is important, the swing away version is available. There are also several armrests and accessories to choose from, allowing the Action5 range to be configured in a way to suit everyone. The Action5 & Action5 Rigid give you the freedom to design a chair to suit your individual personality. There are a wide variety of colour options available and you can use this colour selector to find your perfect combination. The Action5 has a vast array of features and options designed to give you the perfect fit for your lifestyle. In addition the chair is cross compatible with other Invacare mobility products, allowing you to build upon the standard Red Dot Award winning features, reaching a new level of personalisation. 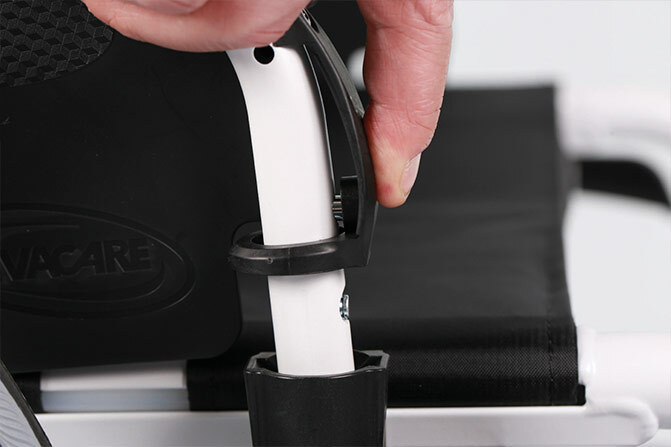 Seat adjustments can be made via easy to use straps, allowing the centre of gravity to be fine tuned. In addition, there is a small pocket underneath the seat to store smaller items such as phone or keys. 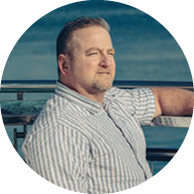 The legrests can easily swing either inwards or outwards, with 70o, 80o or 90o legrests, elevating legrests or amputee support options. In addition an 80º fixed front frame is available for more independent users. Armrests can be removed or reversed and there is a release lever to assist with transfers. A simple screw setting allows the position of the armrest to be fixed for easy access when flipped backwards. There is also an option to have a hemi-armrest. 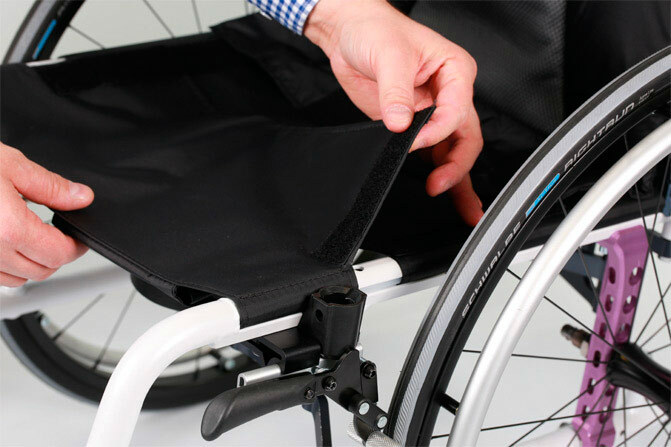 The backrest cover for the Invacare Action5 features a pocket with a reflective strip for better visibility, improving the autonomy and the safety of the user. 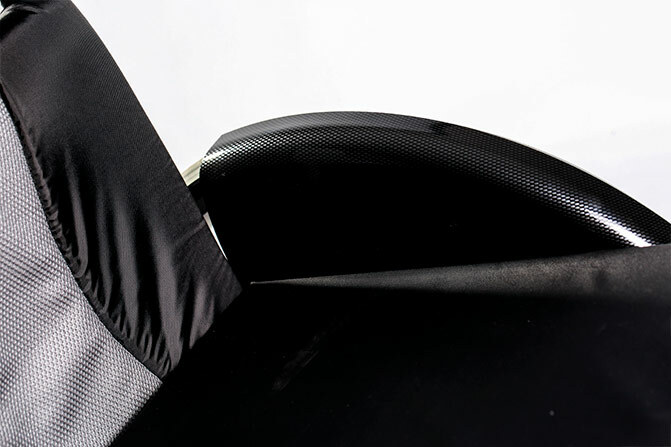 The stylish mudguards are lightweight to keep the overall weight of the chair to a minimum. They can also be easily removed for cleaning. 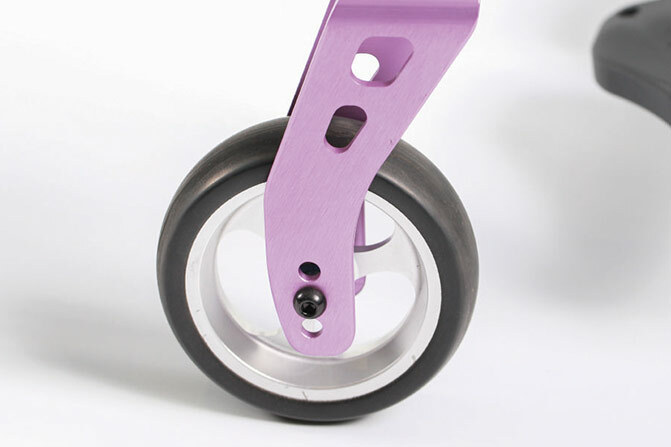 The lightweight front wheels offer a sporty, stylish look. Sizes are available in 4" to 7" - including an aluminium soft roll option - with either a silver, purple or blue colour accent. "This chair has no limits. 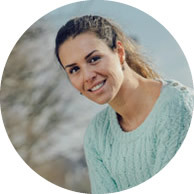 It feels like an extension of me, allowing me to take control of my life and embrace new experiences". "The ideal match for my active lifestyle". 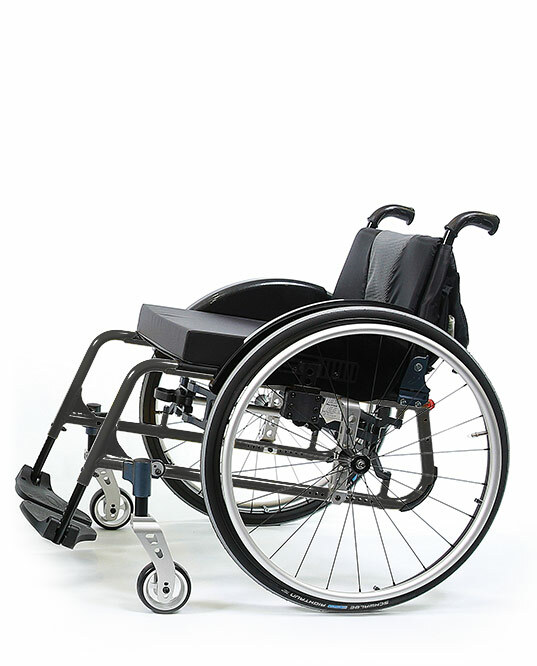 Discover a wheelchair that blends reliability and comfort with adjustability and configurability. The Action5 range is available now, so contact your local dealer or click below.